Command your virtual world with the ultra-fast 1.5 GHz Octa-Core processor. Give into high intensity gaming with superior graphics processing. Multitask like never before with seamless data processing and enhanced visual engine built on the Adreno 405 GPU. Blaze through applications with 64-bit processing that delivers up to 16Exa Byte RAM. Power your applications with seamless processing that is up to 8 times faster. The 2GB DDR3 RAM combined with 64-Bit processor makes a perfect combination to utilize both components with 100% efficiency. 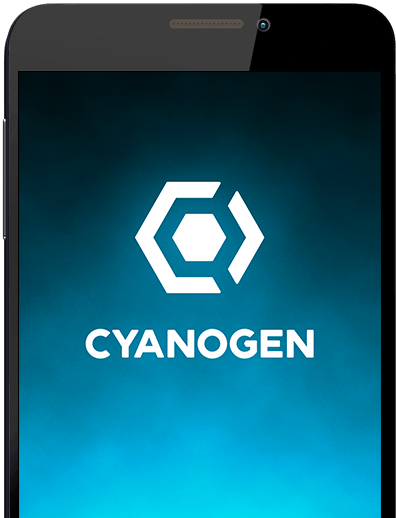 Cyanogen OS 11 delivers powerful computing experience focused on optimizing performance and speed, and ease of use! Upgrade data privacy to the next level with enhanced encryption and customize your phone to mirror your personality. Step up to the next level of personalization with the one-of-a-kind Cyanogen OS 11 operating system. Cyanogen camera empowers you to an all-powerful yet seamless experience. Take a picture or video right from the lock screen and pause time with slo-mo to relive every moment. Capture your true self with its 5MP Front camera. Evolve to an ever connected world with the 4G, the fastest connectivity option available. Choose from a plethora of connectivity mediums and stay online round the clock. Carry an out of this world style statement with the polished moonstone finish of the YUreka. 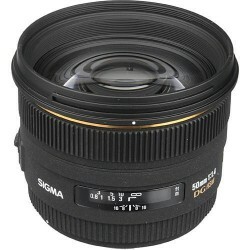 Its ergonomic form factor makes it easier to carry and flaunt your panache. 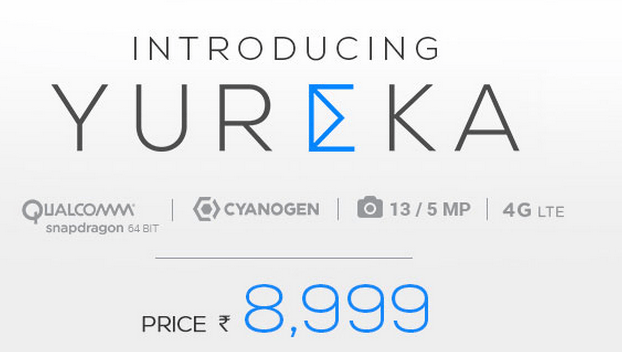 YUreka’s lithe form factor spans 6mm from the sides and 8.5 mm from the center.